I recently completed my INSEAD International Directors Programme and was honoured to receive my Certificate. This further strengthens my Corporate Governance experience, enabling me to serve companies as an effective member of their supervisory boards or help them review their governance structure and/or processes. 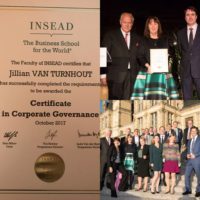 The International Directors Programme is INSEAD’s flagship course in corporate governance that aims to develop effective directors for the global business scene. Today’s supervisory boards have to contend with a host of new pressures, challenges and risks in addition to evaluating the performance of the CEO and senior executives. They must therefore set the company’s strategic direction, often across diverse product markets and geographies, and monitor the firm’s risk profile. Set within an international context that is unique in director education, the programme offers practical and tested frameworks and tools to sharpen judgment and decision-making skills. It also augments the oversight abilities of directors seeking to boost their existing competencies or to be better prepared for new board mandates. It enables its graduates to master strategies for the following fundamental areas: board effectiveness and dynamics; board decision-making and oversight; and director effectiveness and development. INSEAD is one of the world’s leading and largest graduate business schools. INSEAD offers participants a truly global educational experience. With campuses in Europe (France), Asia (Singapore) and Middle East (Abu Dhabi), and alliances with top institutions, INSEAD’s business education and research spans around the globe. Our 145 renowned faculty members from 40 countries inspire more than 1,400 students in our degree and PhD programmes. 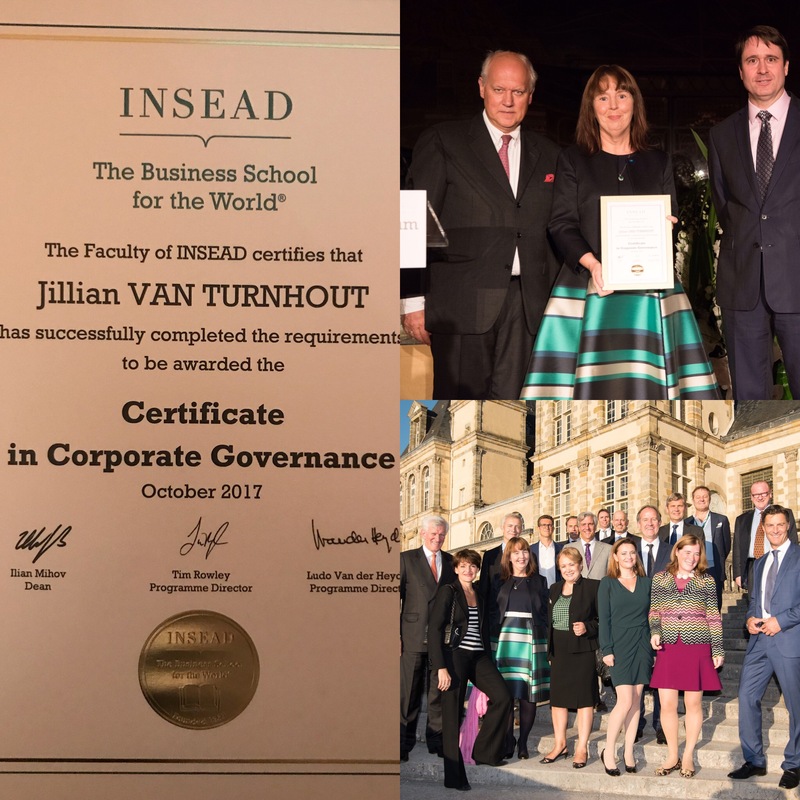 In addition, more than 11,000 executives participate in INSEAD’s executive education programmes each year. INSEAD’s innovative programmes are internationally recognised. Of particular note, the Financial Times has ranked INSEAD as the #1 MBA programme in the world for two years in a row (2016 & 2017). Below you can see two collages of the ceremony at which I received my Certificate. 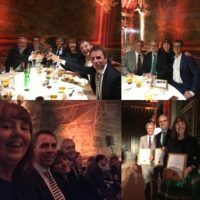 This entry was posted in Blog, General by Michael van Turnhout. Bookmark the permalink.